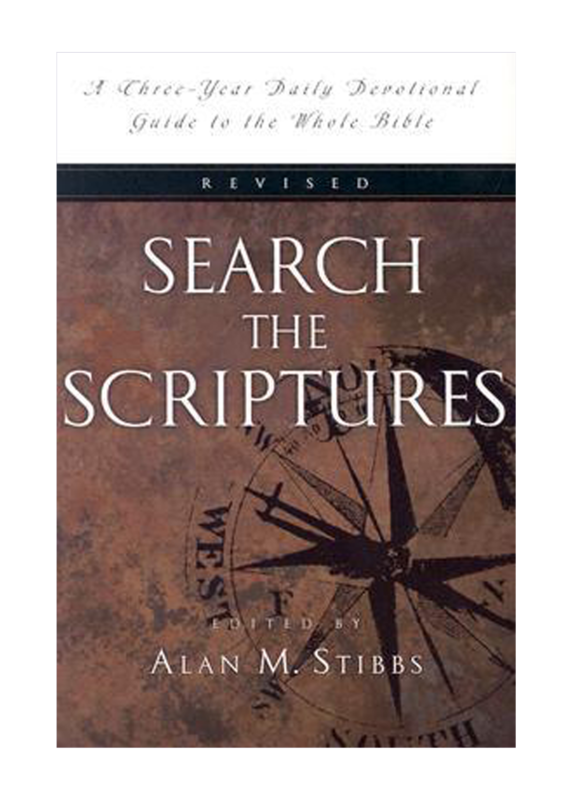 “Search the Scriptures”: A systematic, ongoing study guide which includes introductory material for each book of the Bible, discussions of critical issues and major themes and reference notes on difficult passages. You may sign up and pay to order your book in the bookstore for $16.50 or click here to order a digital copy for $10.29. Wednesday evenings at 6:30 in Bldg. “B”.